If there is one satisfying meal that is super quick to prepare and sure to please a hungry family mince is it, and it’s also a favourite in our household. Once you start cooking and the family smell sautéing onions they all know dinner is not too far away. Mince is so adaptable it can be served in so many different ways that you can search your pantry to see what you have and choose the recipe variation to match those ingredients. These gluten free savoury mince and gluten free basic nachos recipes will get you started. 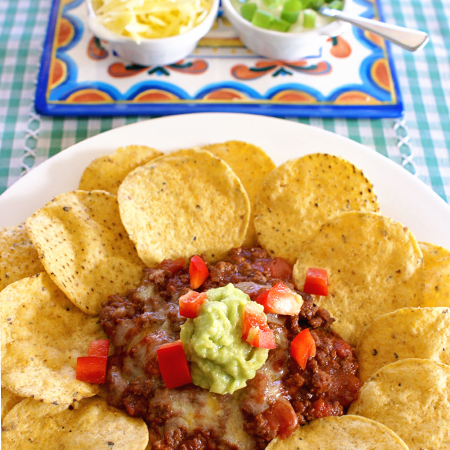 The full recipes for gluten free savoury mince and gluten free basic nachos can be found in the Gluten Free Cooking Starter Guide.